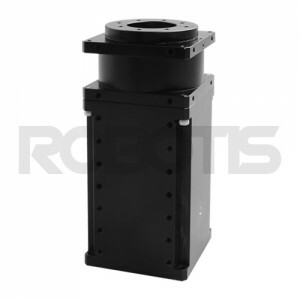 The full line of 2014 DYNAMIXEL Pro servos and accessories by ROBOTIS are now available for order from Trossen Robotics. These new servos take precision to a whole new level, with resolution up to 501,900 steps/rev while spinning at up to 30 RPM and putting out 44 Nm of torque! Prices start at $590 and go up to $2,790. 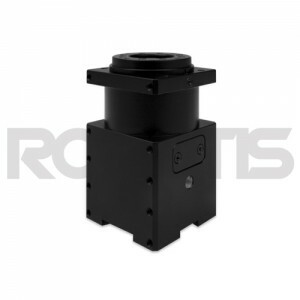 Get ready for professional grade precision and durability; compactly packaged to meet your most challenging design requirements. The nine different models are divided into two basic footprints (42 mm2 & 54 mm2) and three performance series (L, M, & H) to meet all of your requirements. 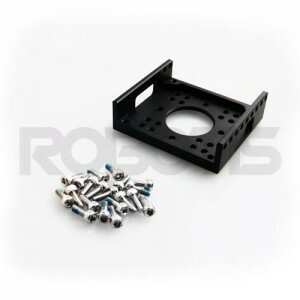 Combine them with the ROBOTIS frame system and accessories to upgrade your designs from hobby to professional-grade. Not sure where to start? Check out the DYNAMIXEL PRO M42-10-S260-R servo for a fantastic combination of performance (263,168 steps/rev, 1.5 Nm of torque, and 28 RPM) and compact size 42 x 42 x 84 mm. 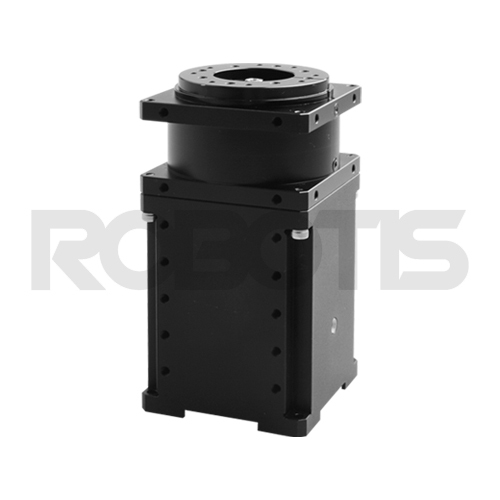 Full specs, dimensions, documentation, and 3D models for each servo can be found on the individual product pages.